Earon is using Smore newsletters to spread the word online. TLAP Skype session with Dave Burgess was a hit! We were so fortunate to have the opportunity to Skype with the Dave Burgess! It was wonderful to be able to hear his perspective on teaching, student engagement, and the future of education. Over the course of the first semester, we have implemented different "hooks" in order to engage our learners. Throughout this Instructional Smore are a few of the ideas, quotes, and statements he mentioned at our session. 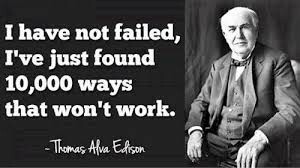 I encourage you to continue to seek out new ideas and adventures to improve your craft. 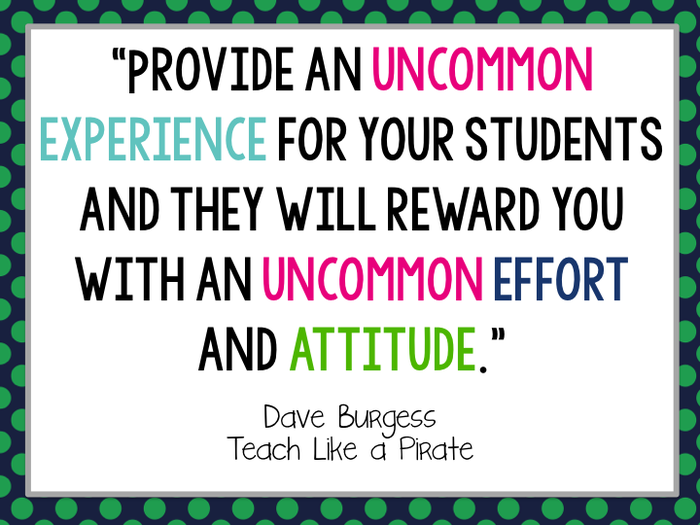 When students are given an uncommon experience, they will amaze us with uncommon effort! 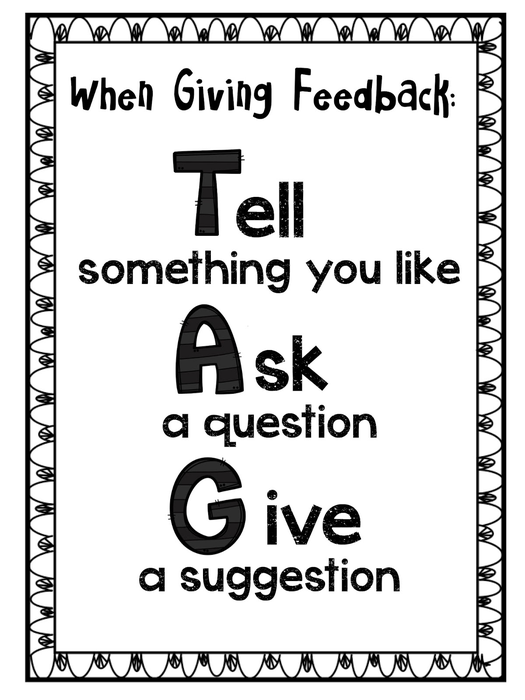 "It doesn't matter what you are teaching if students are not listening"...student engagement is key to learning! Homework should be like going into the gift shop after being on the roller coaster ride. It is an extension to something students have already experienced. "If students aren't doing your homework...you need to consider doing homework differently. Allow student's a choice and a voice as to how they share their learning." 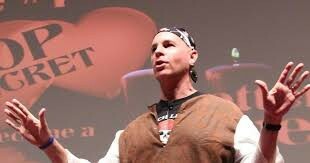 The latest Tweets on #tlap. 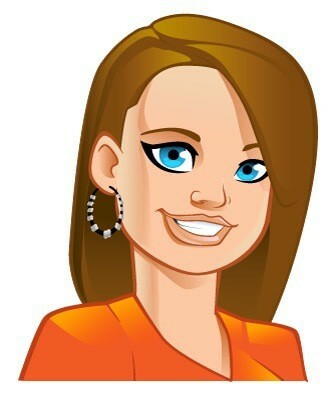 Read what people are saying and join the conversation. I loved the idea that Dave gave during our session concerning literature discussions. 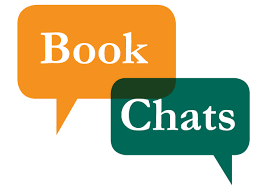 Instead of Snap Chat...try Book Chat! Have students take a pic of a book or part of a text that you are reading and develop dialogue within the world of your students! Rather than have students submit a paper for a grade...consider the idea of having the students submit their work through Instagram. 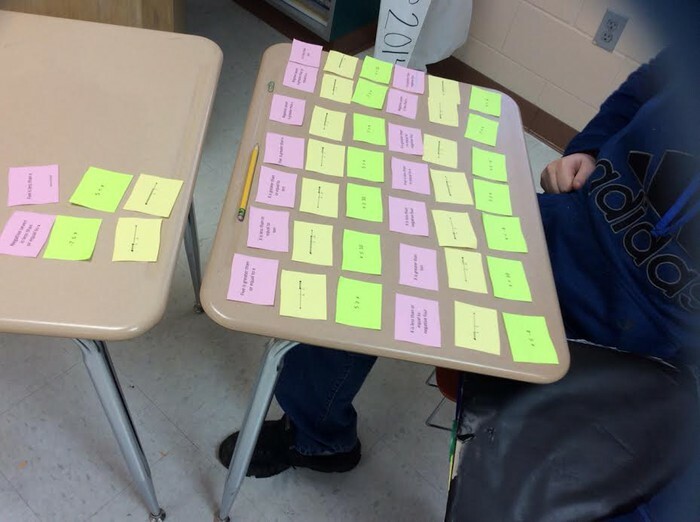 I have tried this in my room this year particularly when we are doing our task card sorting activities. After the students have sorted their answers, I have the students Direct Message me through Instagram(write partner names in the message) with a video or picture of their results. 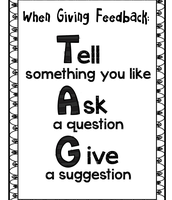 The TAG Strategy is a great protocol to implement when students are giving one another feedback on their work. I would love to hear other ways to use this protocol! Learning Walks are opportunities to observe our fellow teachers in action. This can be an informal 10-15 minute walk. I will be glad to cover your class so that you can go and experience other classrooms. So many times we think of observations in a negative light. This is an informal way to watch and learn from each other. This year, we have been looking for the hooks that are working! 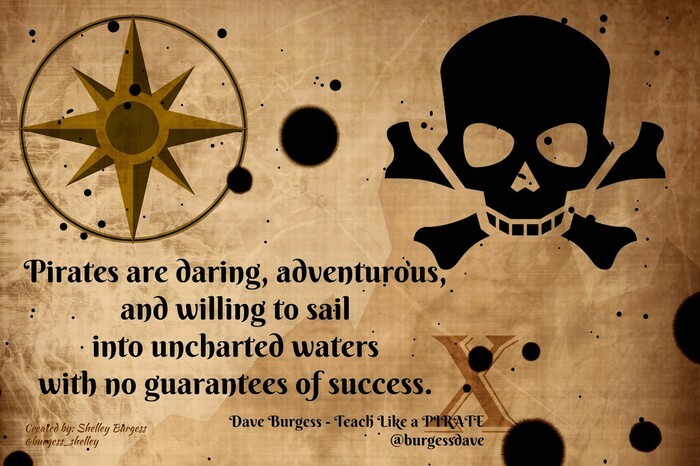 It is like Dave Burgess has said(I'm paraphrasing him)...pirates are known for taking the gold/treasure from other people... Let's find the gold around us and take it into our classrooms, and see if it works for us! This year at HJHS, we have had 5 teachers volunteer to be apart of our Learning Walks journey. Many of them may be contacting you over the next few weeks...reciprocate that opportunity. I know they would be honored for you to see them as well. Anyone is welcome to join in the learning! I would love to hear some feedback at our next Lunch and Learn! 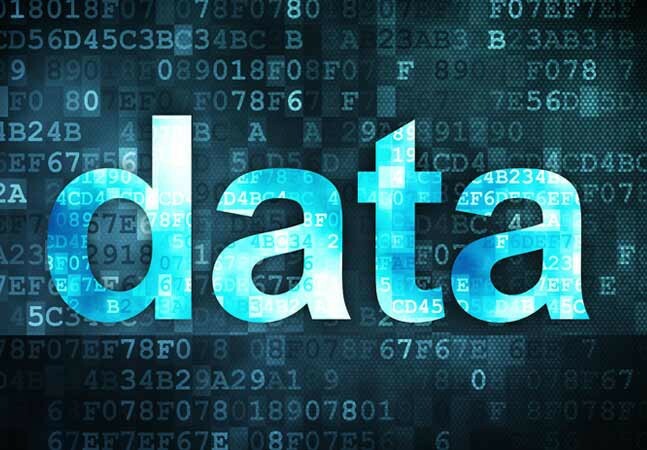 The data is in! I have sent the data to those of you that teach a core class but am willing to share the info with any of you that did not receive it or are just curious about the growth of a particular student. If you would like to sit down and discuss what it all means, please let me know a date that works for you and I would be glad to come share during 2nd or 5th period.